Hurray! The first bid for SNOW has come!!! That SNOW may bring some relief in lesser fortunate places in the world. and in particular for a campaign against baby’s dying in the Third World. I don’t know how they manage. Some lose even more than one child. The entire proceeds of this auction will go to the Red Cross. 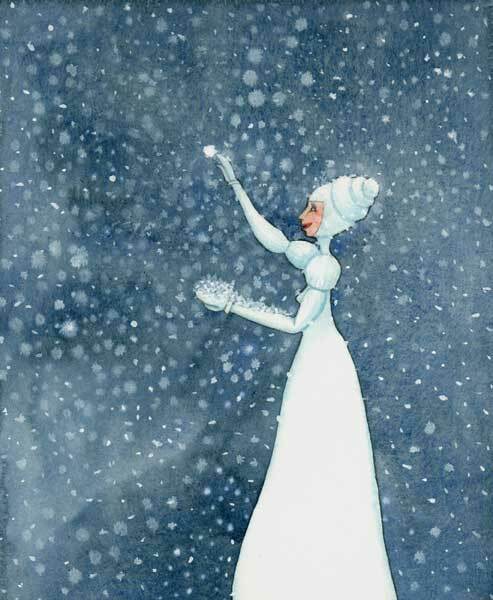 Please share my auction with anyone you feel might like SNOW. I hope you raise the money you want to hun, beautiful painting too! !